Digital sabbath for twenty-four hours coming to a close, I plonk down on the sofa and bring my MacBook to my knee. Open Facebook. 63 notifications, of which a handful are of real interest. As I browse my feed for a few minutes I stumble across a posting in What do you need help with today buddy asking about a specific artist. Curious George that I am, I am impressed that the first comment hit’s the hammer on the nail, with the little info given in the ask. 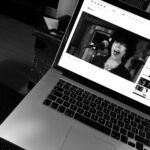 I read on, finding a link to the song in question, open YouTube and am thrown onto the most unique stage presence I’ve encountered in a long while. 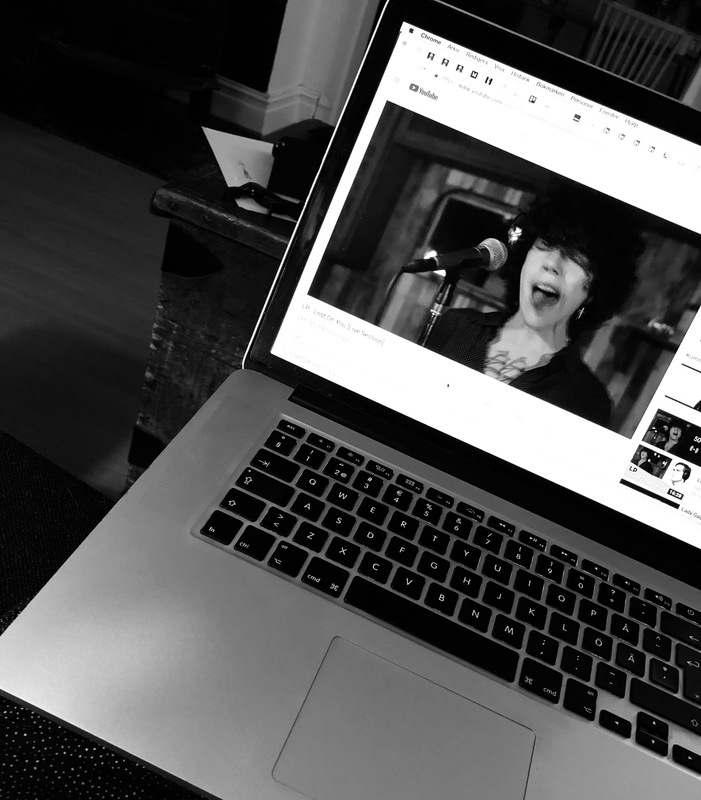 LPs videos keep on coming, and song after song enthralls me. The voice. The rhythms. The feeling! Wowed, and grateful. Imagine, what a gift to receive, out of the blue, a new favorite artist, one I am eager to delve into. At long last, I got iTunes to accept my RSS feed of Doing Gentle with an Edge. So. Now it’s here. My pod. 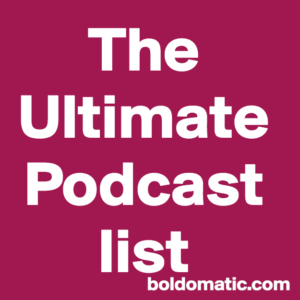 My very own podcast. I’ve gotten a lot of help in the process. A Google+ reader commented on a Doing Gentle blog post sometime in 2016, urging me to record it, because – she said – she just knew it would come across differently when read aloud, the beauty and rhythm of my texts. Søren Lassen Andreasen has helped me record, edit and produce the episodes – and boy has he been patient with my nit-picking to get everything sounding as good as possible. Olof Jennfors has written the pod soundtrack. Anders Roos took the picture of me, that I’m using as the pod artwork at the moment. Learning how to do gentle towards yourself can be, for you, the key to loving living life. 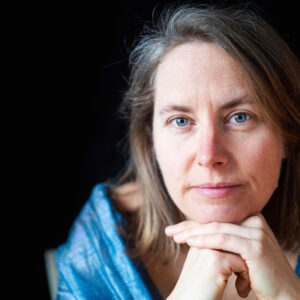 At least, that’s what doing gentle did to me, Helena Roth, once I understood that it was actually an option. Imagine having turned 30+ before ever realizing it’s possible to be gentle with myself. From that moment in time, I’ve re-learned how to be in the world – both inside and outside of myself. Here I will be sharing the tools and tricks I’ve picked up along the way, hoping it will help you transform from a victim of the epidemic of harshness into a proud practitioner of doing gentle. Let me know what you think, what you like/dislike. Have you thanked God for this failure already? Podclub coming up. Making/Creating is the theme. God bumps and tears in my eyes. The most sensitive musical instrument is the human soul. The next is the human voice. One must purify the soul until it begins to sound. Riveted, I shiver, from the power, the passion, the heartfelt and intense sincerity. God knits man in his mother’s womb, slowly and wisely. Art should be born in a similar way. The video ends and my bus reaches its final destination. I gather my things, wrap my coat around me and step – newborn – off the bus. Onto the ground. Be gentle. Embrace me. Gently. That’s what I need. Want. The criterion must be, everywhere and only, humility. A fine balance, written by Rohinton Mistry. This book, that I read the first time in 1997, while doing my degree project in Thailand to get my Masters in Biology. My brother put the book in my hand, and then did not see me for the next twenty-two hours, as I simply could not put the book down. Ever since I’ve stated A fine balance as the best book I’ve ever read, recommending it high and low. So when I stumbled upon a copy at a flea market a while ago, I bought it, with the intention of rereading it. To ensure I would read it and really reflect upon it, given the importance I’ve put upon this book ever since that first read, I picked it as my book choice in the Gifted book club. Still the best book I’ve ever read? Now I’ve re-read it. And discussed it in Gifted. So… is it still the best book I’ve ever read? Do I still peg it at the number one position of all the books (3000 or so) that I’ve read? And what about the fact that not just me, but my brother, my mother, my father as well as my two nieces all rank it as the best book they have ever read as well? We are a family of bookworms, yet we read quite different genres, generally speaking, so to have us all say this about A fine balance seems quite significant. It did not grip me the way it did the first time around. I read it “like a normal book”, without any major problems to put it down after having read 10-15 pages or so. So I did not have that all-nighter-reading-experience again. It is a good book though. It is gripping. The intricate weave of the lives and destinies of the four major characters is like a tapestry of the middle ages, one of those many meters long tapestries depicting all sorts of stories at the same time. The Bayeux Tapestry comes to mind. A fine balance is that rich – containing enough sub-stories and interesting side characters to make it into ten different novels if Mistry had wanted to. Instead, he condensed it all down into one thick book. When I read it the first time, I was astonished to understand that Indira Gandhi was not “just good”. As an ignorant young Swede, I had only picked up on the fact that here was a female Prime Minister of a huge country, something that still has yet to happen in Sweden (having a female head of state, that is). So the book opened me up to understand that there was more to it than that, much more. 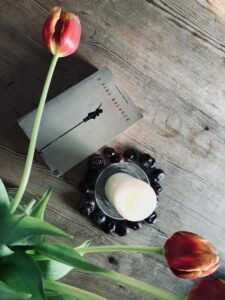 And I think those aspects, the much more than I had understood before-aspects of A fine balance, are actually the ones that still, my second read, tugged at me the most. I just do not want to accept the atrocities we humans can inflict on other humans. I. Do. Not. Be it demolishing the hovels of the destitute congregating in slum areas, the way Beggarmaster ensures his beggars have the appropriate combination of heart-tugging handicaps, be it blindness or the loss of limbs, or how Indian state and local officials performed the most horrendous acts of violence upon their citizens during the Emergency. I just do not want to accept that things like this happen. But it does. The language of the book is beautiful, Mistry paints his story using rich and colorful language like many Indian authors seem to. Resembling the rich and colorful country that is India? But is it still the best book I’ve ever read? Well. Yes – because that’s how it affected me the first time I read it. And, well, no, because this time around it did not grip me as thoroughly as it did then, and I have other books more recent in mind that have. It is definitely worth reading though, don’t get me wrong! All of us in the Gifted book club agreed on that, even though it – once more – became so apparent that there are many different ways to read a book. Makes for interesting book club conversations, and thank god for that, otherwise, what would be the point right? The book I am blogging about is part of the book-reading challenge I’ve set for myself during 2019, to read and blog about 12 Swedish and 12 English books, one every other week, books that I already own. 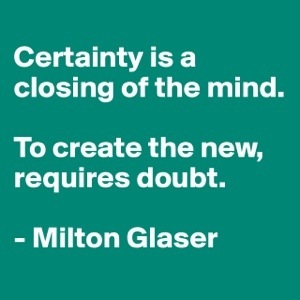 I’ve spent so much of my life in certainty. Ridiculously so, and only to a certain degree can I attribute this stance to youth and ignorance. I kept up that attitude for too long, to the detriment of my own well being. I am experimenting more and more with the latter though – the doubting, the questioning, the exploration of new thought, new ideas, new ways of being and doing. And boy, does it ever make for a much more fun and exciting life! There is so much to discover in life, and that’s the road I want to travel. But still, there are things I am certain of, I guess. But they become fewer and fewer. And I no longer believe my beliefs are permanent. It feels more like I am where I am today, believing whatever I have come to realize by this point of life, but who knows what tomorrow might bring? I sure don’t. What are you certain about? This is a reposting of a blog post originally published on my other blog January 26th, 2014. 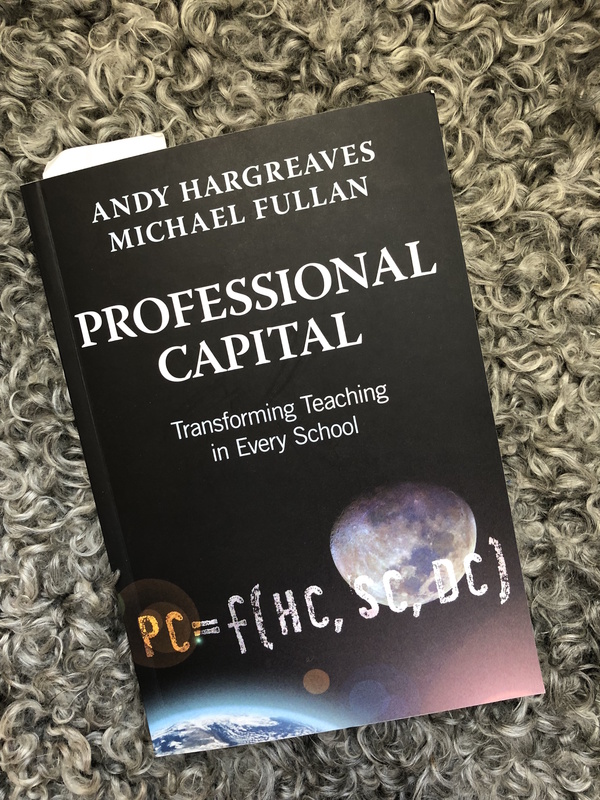 Professional capital – Transforming teaching in every school. 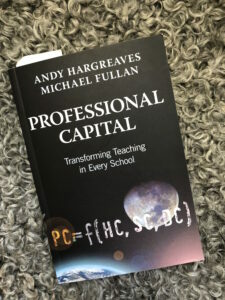 A book by Alan Hargreaves and Michael Fullan. I remember a coachwalk I had with a client, who got a massive insight into exactly this: how he had mistakenly believed that it was the sole responsibility of his employer to invest in him, rather than something he also had responsibility for. By (also) investing in himself, he would be increasing his own human and professional capital, serving both himself as well as his current, and future, employers. “Working with big ballroom audiences, or conducting training workshops outside of school or using one-to-one coaching to enforce compliance with imposed programs, has little deep or long-standing impact on teachers’ daily practice. Hargreaves and Fullan push all the way to the edges of the box I call the school system. But boy would I like to see them push beyond those edges! Now that would be something extraordinary, that’s for sure. Because although they are great at prodding sore spots, identifying areas that must be transformed…. they are still locked within the paradigm of schools, in the way schools are, and have been, since they were first created. They do make a pass at the unit of the lesson but fail to take their own advice, never fully making a pass at the unit of schools. Don’t you agree with me that it would be very interesting to see them take this critical viewpoint up a notch or two, encompassing the entire system of schooling and education? I mean, why not? Keeping it simple is an art, and continuous improvement doesn’t have to be much harder than this. 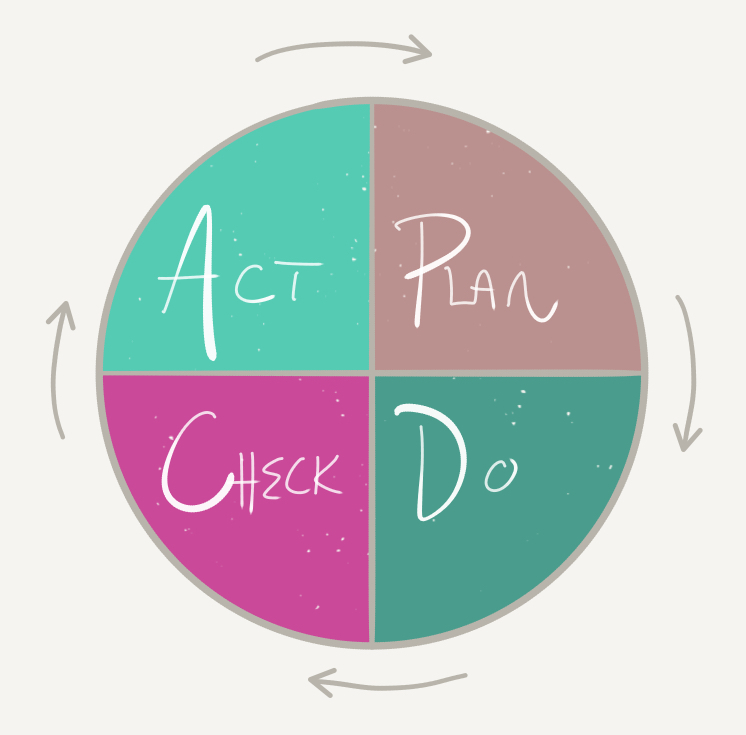 This is called the PDCA-cycle and it is useful for many a person, organization and business. Having been around for approximately 60 years, it’s been tried and tested many a time. Empathize. Define. Ideate. Prototype. Test. 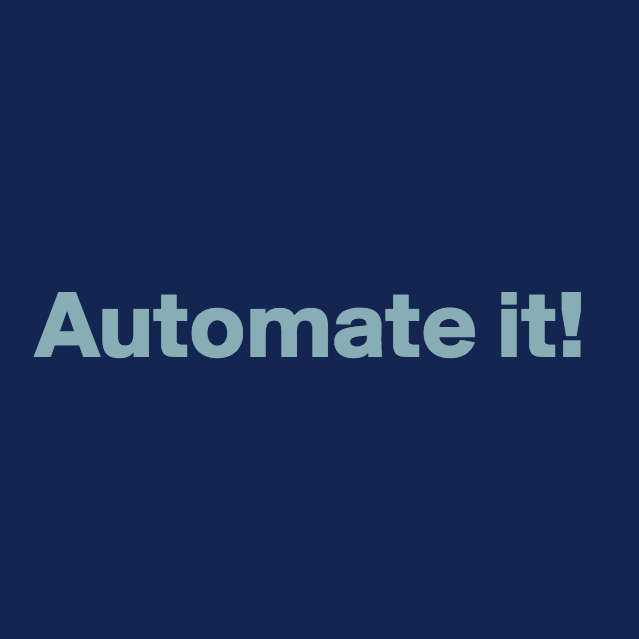 Try to keep short cycle times, iterating over and over again, learning as you go along. Trying to work things out in advance, without interacting with the people you are trying to engage, you run the risk of creating something nobody is interested in. 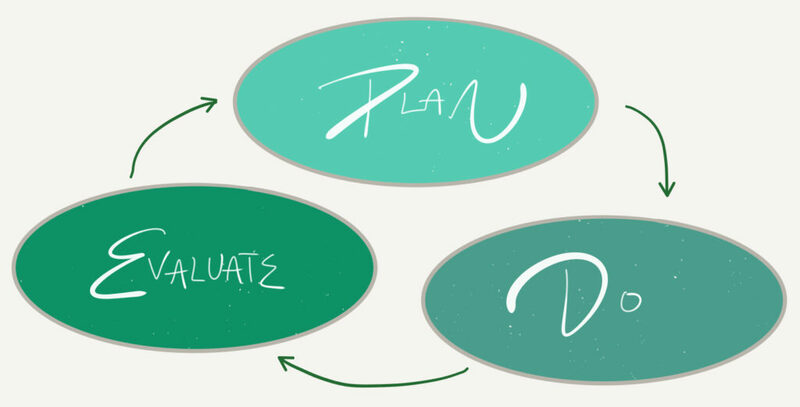 Plan – do – evaluate, and iterate, over and over again, tweaking and refining as you go along. Combine it with deep practice, and you’ve really got one serious learning curve to look forward to! The Talent Code. Written by Daniel Coyle. Subtitled Greatness isn’t born, it’s grown. The basis of this entire book is this: Skill is a cellular insulation that wraps neural circuits and that grows in response to certain signals. This is, in other words, a book about one thing: myelin. The fatty layer that wraps around neurons insulating the neural thread, so the signal can travel more rapidly along it. Might be more like a skill? No. No doubt in my mind. Character is as flexible and formative as any other skill. Learning to read and write, to dance and sing, to ride the bike and drive a car. Skills that we can acquire. Learning to be kind and generous, helpful and loving, funny and intense. Or for that matter unkind and harsh, mean and petty, jealous and hateful. All skills we can learn, even though these latter are usually talked about as character traits rather than skills. But we can learn them. It’s not a matter of being born with or without. Practice makes perfect (given that the practice is deep of course!). Master coaching is being this kind of teacher: to get [the student] inside the deep-practice zone, to maximize the firings that grow the right myelin for the task, and ultimately to move closer toward the day that every coach desires, when the students become their own teachers. I’ve experienced this several times in my professional life, and it is the most rewarding experience I can think of. When I am no longer needed, my work is done, and I can move on. It’s simply the best ever! 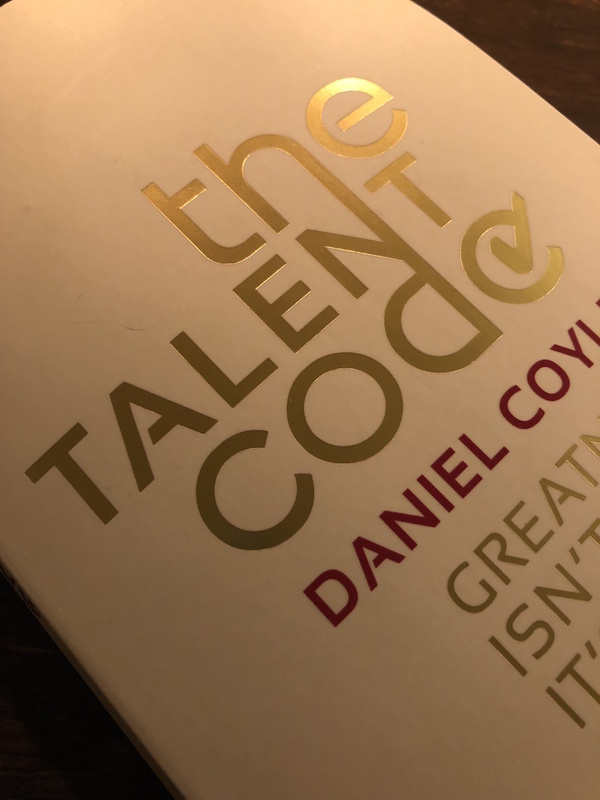 The Talent Code is a fast and easy read, shining the light on learning in the most helpful way. 10 minutes of guitar playing a day, is on my list of intentions for 2019. And yup, I will be tweaking it towards more of a deep practice, that’s for sure!